We love finding the hard to find, sourcing unique and inspired products and services for pregnancy, babies, children and right through to Mums and Dads. 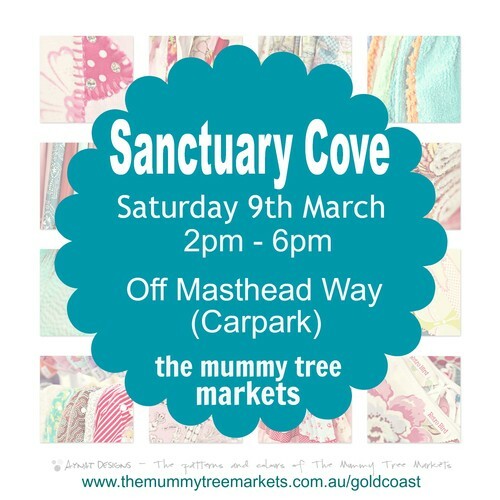 Our Gold Coast Markets will be held at Sanctuary Cove (outdoor twilight markets) in the carpark adjoining the main shopping and eating district on Masthead Way. Entry is free and there is parking and pram access as well as children’s entertainment and yummy food. We know once you have been to one of our markets you will want to return again and again.